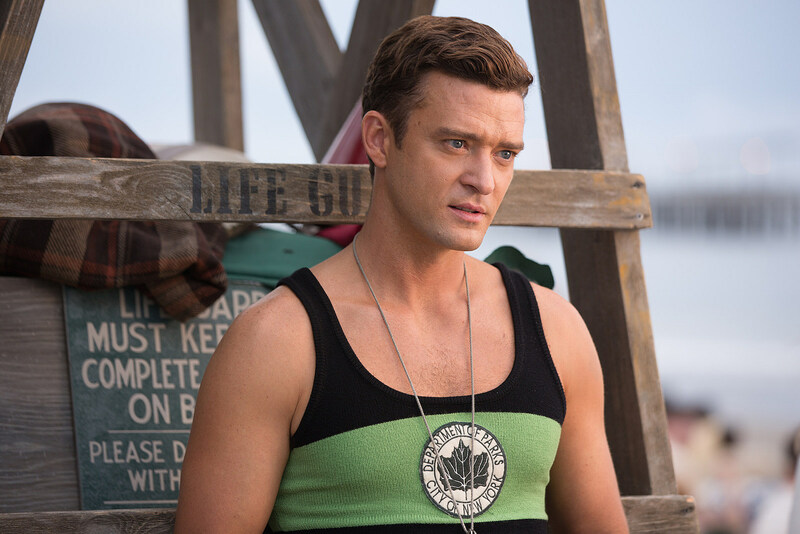 We haven’t heard much about Woody Allen’s latest film, Wonder Wheel, but ‘Justin Timberlake and Kate Winslet in 1950s Coney Island’ is enough info to sell most people. Finally, we have a few more images to put with those words, including the former ‘90s boy band singer rocking an old school lifeguard uniform. 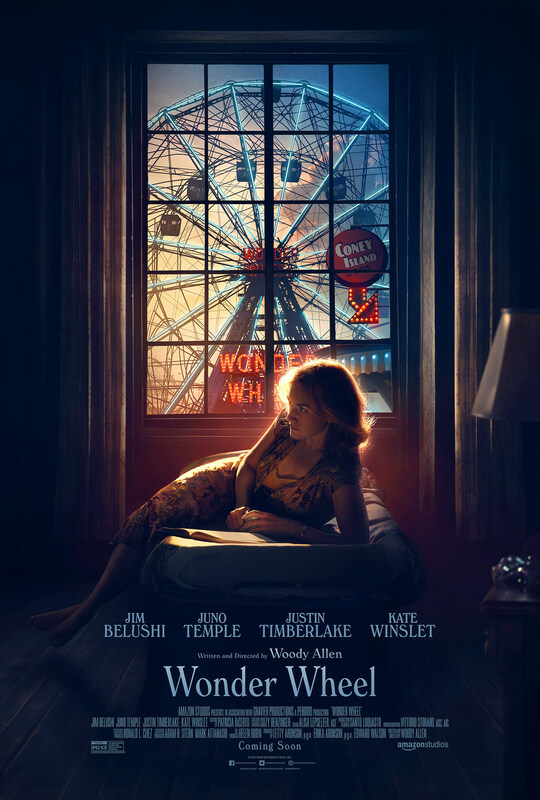 Wonder Wheel tells the story of four characters whose lives intertwine amid the hustle and bustle of the Coney Island amusement park in the 1950s: Ginny (Kate Winslet), an emotionally volatile former actress now working as a waitress in a clam house; Humpty (Jim Belushi), Ginny’s rough-hewn carousel operator husband; Mickey (Justin Timberlake), a handsome young lifeguard who dreams of becoming a playwright; and Carolina (Juno Temple), Humpty’s long-estranged daughter, who is now hiding out from gangsters at her father’s apartment. Cinematographer Vittorio Storaro captures a tale of passion, violence, and betrayal that plays out against the picturesque tableau of 1950s Coney Island. 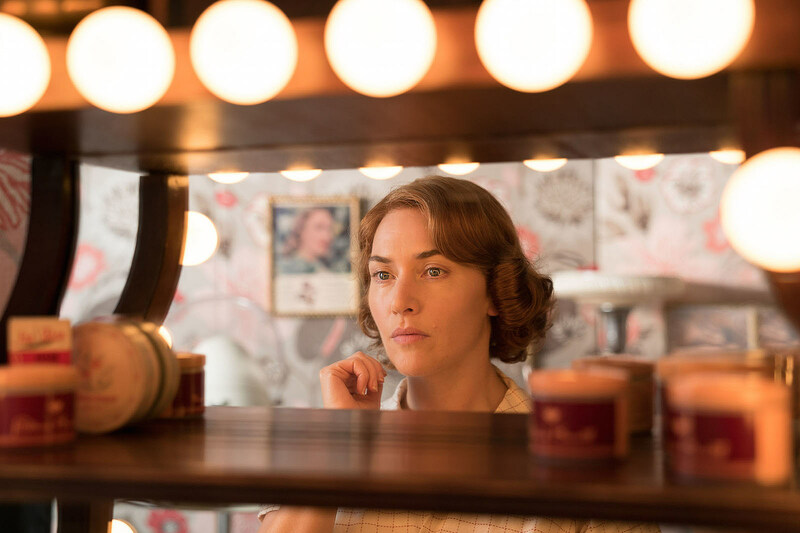 If anything, Wonder Wheel certainly looks stunning , from Storaro’s cinematography to the costume design. But will it make enough of a splash a NYFF to get Amazon back at the Oscars? Stay tuned for our review out of the festival, and check out the picturesque poster below. Wonder Wheel hits theaters December 1.